​RussoRights helps publishers expand their brand and reach through subsidiary rights and content licensing. Our keen understanding of today’s digital landscape, and especially our long-standing relationships with the kind of buyers interested in your publishing content, will ensure you achieve your business goals. 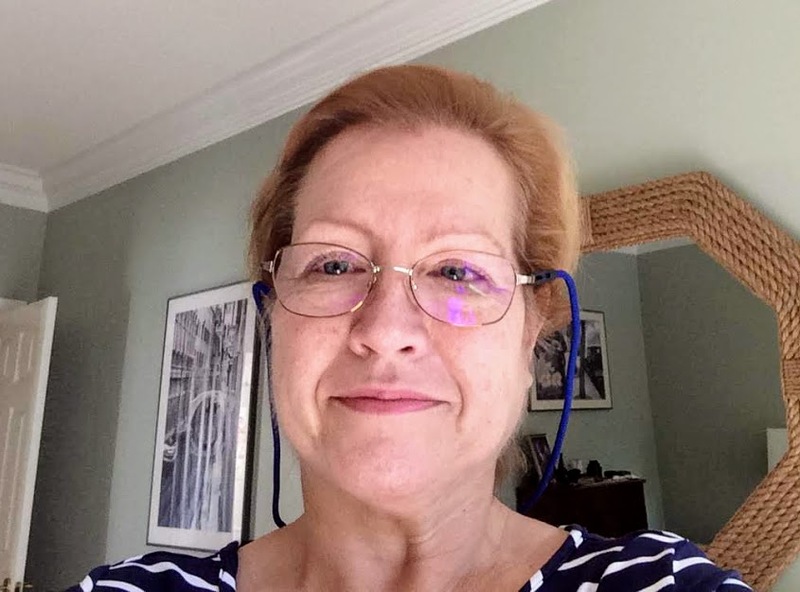 With more than 35 years experience in publishing, Cat Russo is a proven strategic and tactical leader in non-profit/association publishing and management, a driver of new and innovative content, and a successful product and people manager with a winning track record attaining revenue and lowering expenses. At RussoRights, Cat offers knowledge, ability, experience, and connections in publishing, especially around subsidiary rights, distribution, and licensing of published content. The revenue stream created by the opportunities RussoRights presents to clients can increase gross content sales by 30 percent or more above print sales, and extends the life-cycle of published content to 5+ years rather than 18 – 24 months. Cat has served as a guest lecturer for the George Washington University Master's in Publishing program and is available to speak to your organization about how to maximize the potential of your content with subsidiary rights and about understanding copyright laws. 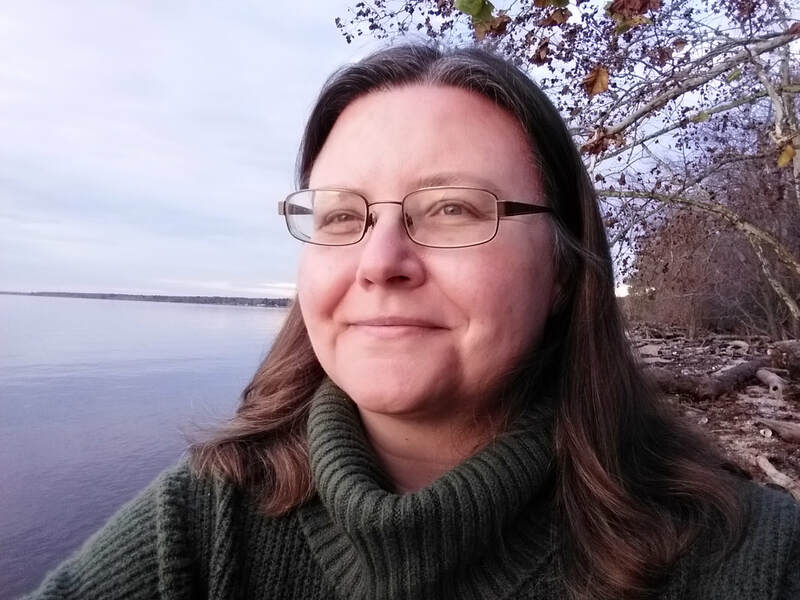 As a rights associate of RussoRights, Jacki leverages her 25 years of experience in the publishing industry--which has included book developer, editor, production manager, and designer--to help publishers and authors connect with a wider world of publishing through rights licensing. For RussoRights, Jacki creates catalogs and other marketing collateral, represents RussoRights' publishing clients at book fairs, and contributes to the day-to-day business of rights management with our international publishing partners and agents. The world of international rights and licensing can be time-consuming and confusing with the number of players, the complexity of the agreements, and the myriad challenges along the way, so along with Cat and Nancy, Jacki’s job is to work on behalf of your books and authors so that you can focus on doing what you do best--growing your business. ﻿​Specializing in database administration and workflow processes, Nancy has more than a decade of expertise in information systems management, accounting, customer care, data entry for publishing concerns. Nancy manages all clients’ database records, supports web functions, as well as daily interaction with international publishers and agents.